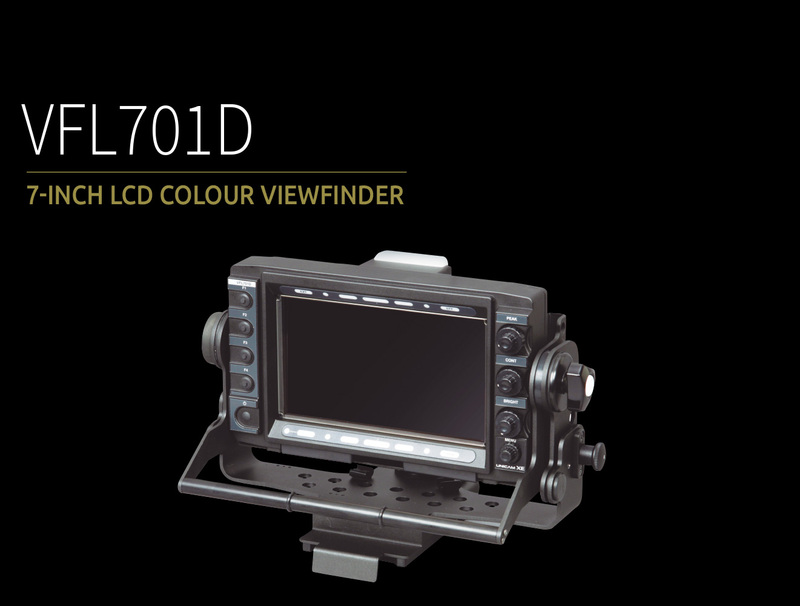 The VFL701D is 7-inch Multi-Format LCD Viewfinder with digital I/F. It features compact, light weight and low power consumption design. It employs a 7-inch FHD LCD Panel, achieving wide viewing angle. They apply the new Focus Assist function that supports accurate focusing in both 4K and HD modes. The digital interface allows access to the camera menu from the viewfinder. Picture-in-picture, WFM, and Vector scope functions are built into this viewfinder.